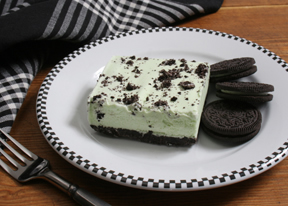 Finely crush Oreos by placing them in a gallon size baggie and crushing with rolling pin. 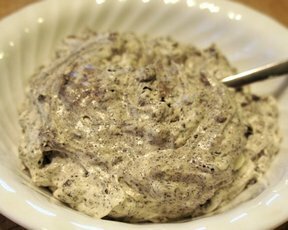 Put crushed Oreos in a large mixing bowl and mix together with softened cream cheese. Make into balls and chill in refrigerator or freezer. Melt almond bark over low heat and dip balls into almond bark. 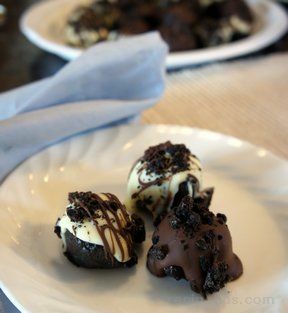 Place dipped Oreo balls on wax paper and allow to sit until almond bark hardens again.